Desna and her three best friends together own and run the Nail Artisans, a nail salon in Manatee County, Florida. Desna and her associates decide to start working with local organized crime when they begin laundering money for a drug gang. To make things even worse, Desna starts a romantic relationship with one of the main dealers, Roller Husser. The gang forces Desna to hire another woman of their choosing, and still refuses to hold up their end of the deal. Will these five woman make it out unscathed? 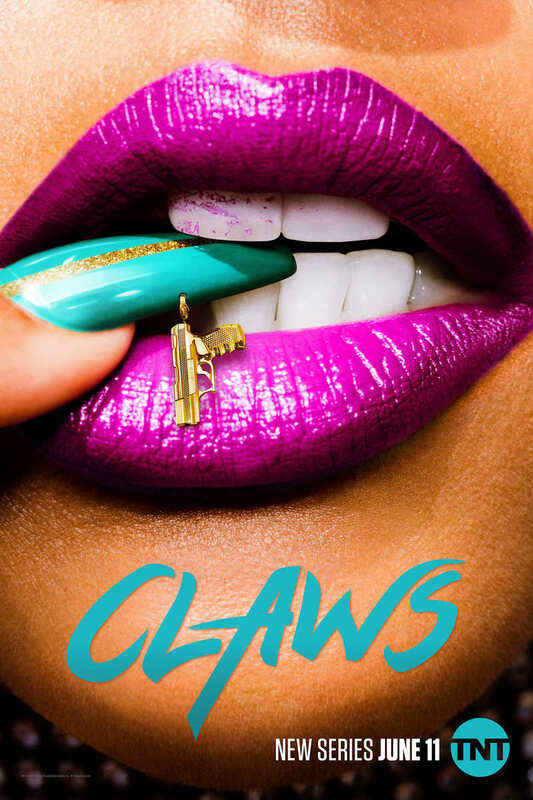 DVDs Release Dates is the best source to find out when does Claws come out on DVD and Blu-ray. Dates do change so check back often as the release approaches.